Search is at the heart of everything we do here at Google. That's why I'm excited to announce a new innovation in search available today in Google Earth. 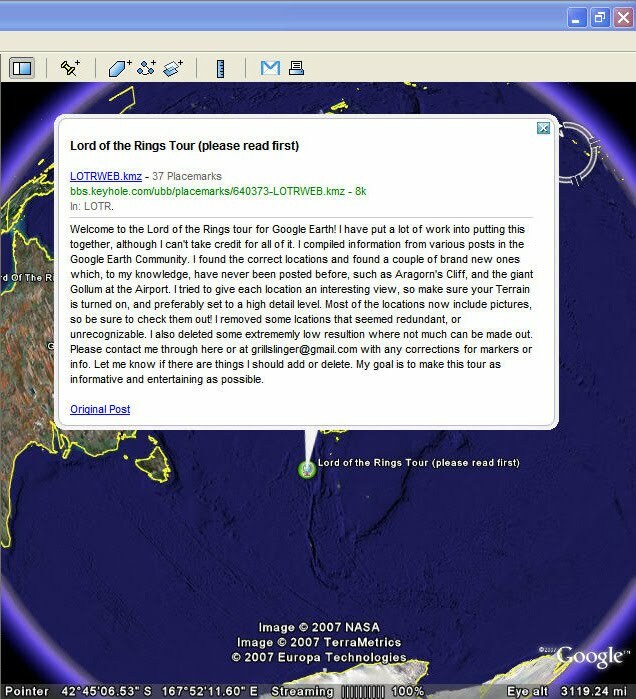 Users can now search through all of the world's Keyhole Markup Language (KML) files, making the millions of Google Earth layers on the Web instantly accessible for geobrowsing and exploration. 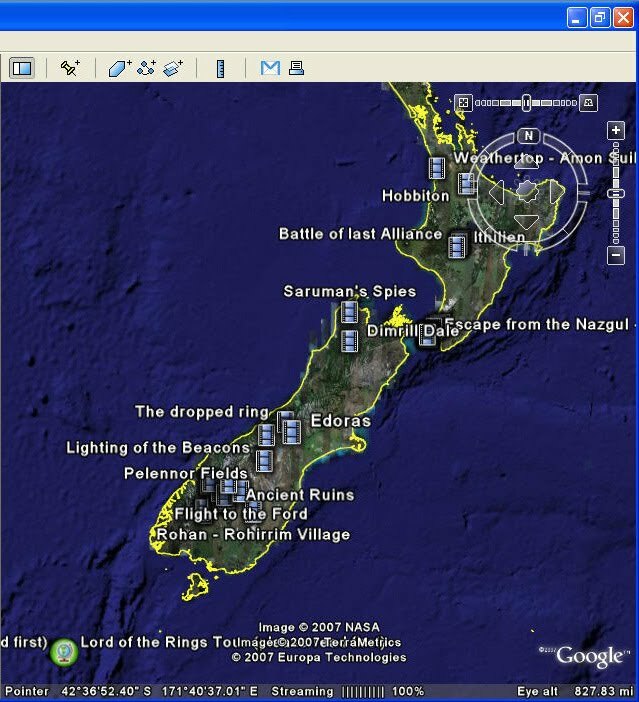 Last month, we encouraged you, our Maps API users, to create KML site maps for your mashups. Today's launch is the next step towards making those sitemaps - and all of the world's geographic information - discoverable by users worldwide.